Authenticity is word that gets tossed around often in the world of social media, but few actually live it. 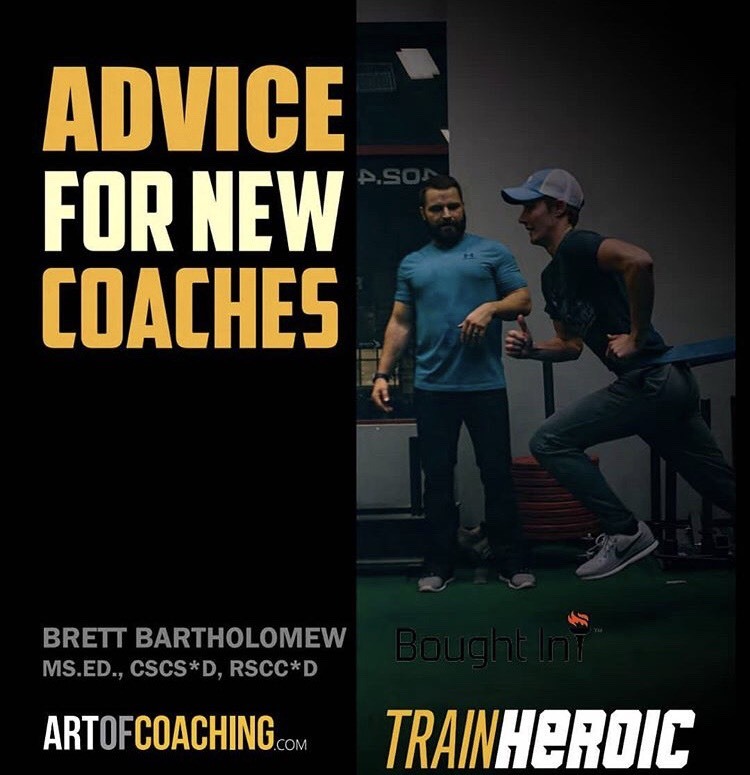 On Episode 6 of the Art of Coaching Podcast I am joined by someone who is sincerely authentic in everything she does, Coach Brianna Battles. Brianna is former D1 strength and conditioning coach and corporate wellness vet who left both of those worlds to start her own company called Everyday Battles. 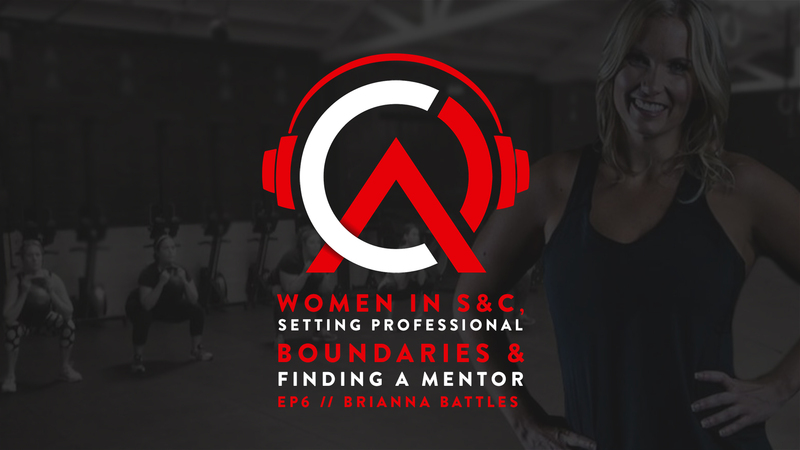 Brianna’s company specializes in coaching pregnant athletes as well as educating coaches on how to help athletes navigate the physical and mental considerations of athleticism during these chapters in a woman’s life. Check out this episode to learn why it’s easier to practice what you preach when your preach what you practice.